We've had edible chocolate nails, living-succulent manicures and even furry talons -- but this nail art trend is something we can actually get behind. 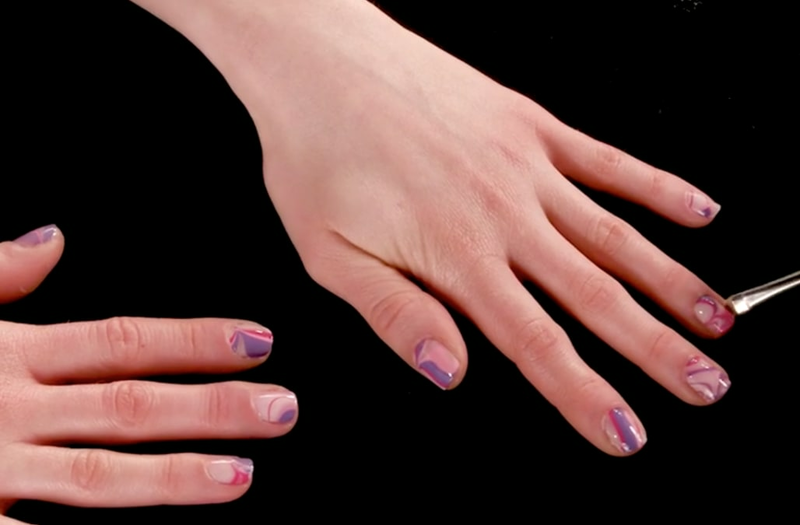 If you haven't heard of marbling nails, the beauty fad is definitely worth a Google search. The colorful nail trend is a perfect look for summer, created by combining items you already have in your beauty cabinet: Your favorite nail polishes, a nail brush and top coat. Toss in a little creativity and this simple DIY project is sure to become one of your favorite summer trends. Watch how the whole look comes together in this week's Beauty in Motion!